~Eternal Snow~: World of WifeCraft. 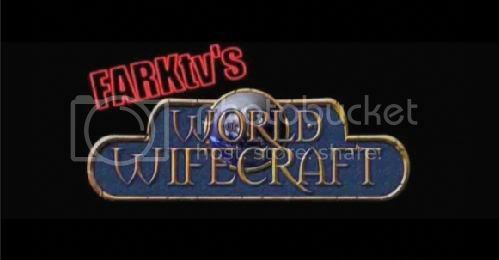 A funny parody video of World of Warcraft by FARK TV. Due to the fact that most of my real life friends are WoW players (I was a WoW player myself), this is something of a must introduce to watch for me to them. Simply hilarious lol. Sorry for the two post in a day but I just had to ^^. Level 40 to "mount" wives... I wonder what about flying mounts at 70?? Hehe.